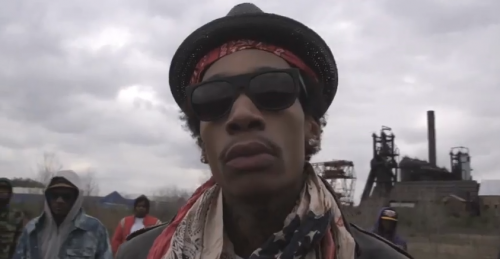 Wiz’s continues to work hard as he’s gearing up for the release of O.N.I.F.C. on August 28th. Bill Paladino directs Wiz’s new video for his bangin’ single.